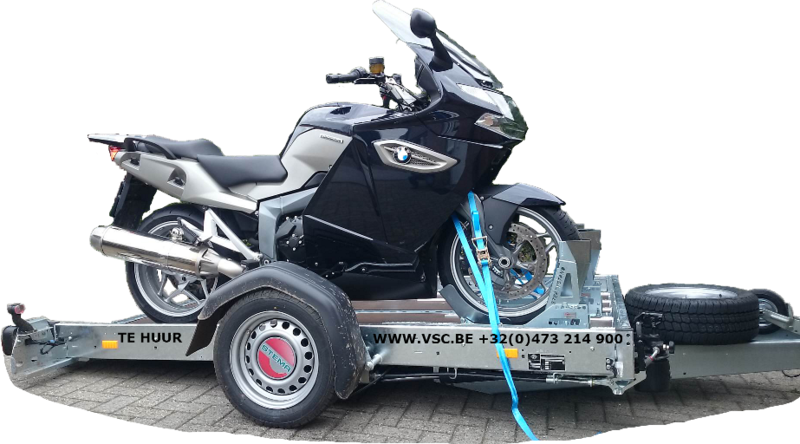 We rent out several models of trailers, specialized in transporting motorcycles. We have both braked and unbraked models available. Our braked versions allow you to carry 3 to 5 motorcycles at once. Some models have been designed and constructed by ourselves, where others are basic models from the German manufacturer Stema, where we have altered the top construction. We are located in Antwerp region. Route description can be found underneath this page. Currently we have 20 models available for rental purposes. You can leave on a holiday without any worries. We will ensure all necessary items are available to drive around safely. Some of our trailers are Tempo-100 certified, allowing you to drive at a speed of 100 Km/h on the German highways, even loaded with 3 bikes. We can also assist you in converting an existing trailer into a specialized bike-trailer. 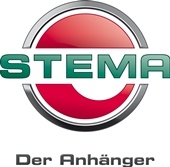 We also sell all trailers of the Stema portfolio, with possibilities to alter them to meet our standards.